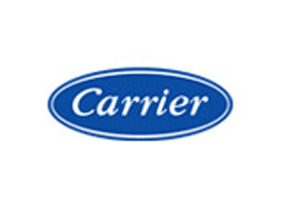 Carrier UTC, an air-conditioning and refrigeration system manufacturer, has appointed Paragon Events to organise its forthcoming conference in London, which will include a Q&A session at the House of Commons with MP Zac Goldsmith. The aim of the conference, taking place this month (January) at Church House Conference Centre in Westminster, is to promote the firm's Aqua Smart Touch Pilot system manager. Presentations will cover topics including energy efficiency. The delegate list will comprise about 50 engineers, building contractors and business representatives, who will attend the conference, Q&A session and lunch. Frances Green, Paragon's director of events, said: "As UTC is an environmentally conscious client, we needed to find a solution that fitted with their ethos and hence we selected a conference venue within walking distance of the House of Commons and managed to secure Zac Goldsmith as speaker." Paragon was appointed to the account in November.